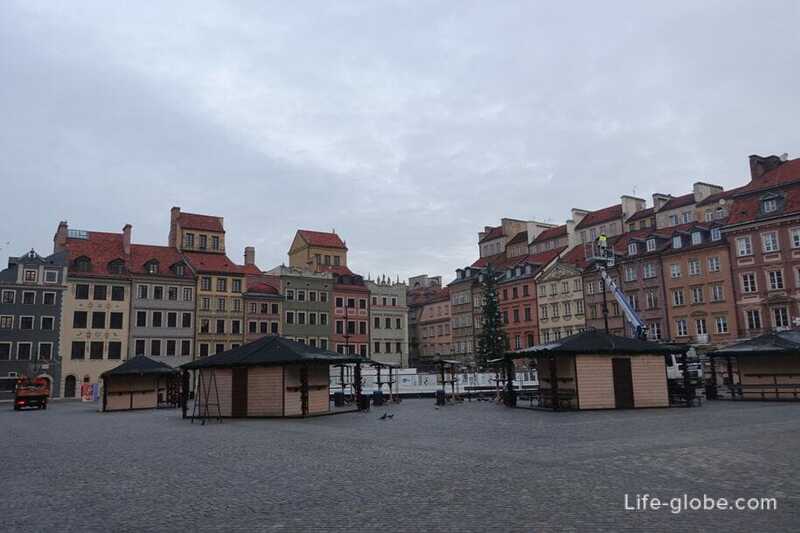 Warsaw's old town (Stare Miasto) is popularly known as the Starówka is the historic centre of Warsaw, today is the most popular tourist attraction of the city. 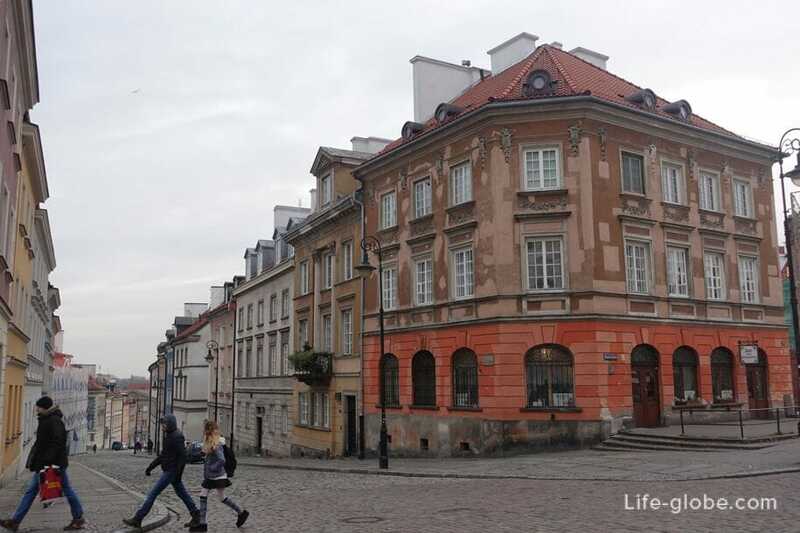 Warsaw's Old town is included in the world heritage list of UNESCO "an outstanding example of almost complete restoration of the historical period 13-20 century." 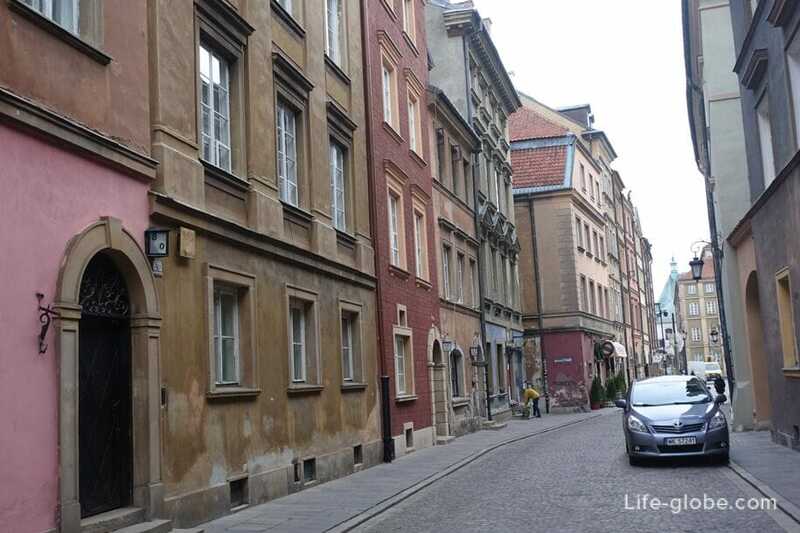 The old town in Warsaw is quite small, probably represents a quarter, a compact complex of historic architecture, mainly of the 17th and 18th centuries, with the medieval layout of the buildings, partially surrounded by defensive walls of the 14th to 16th centuries. 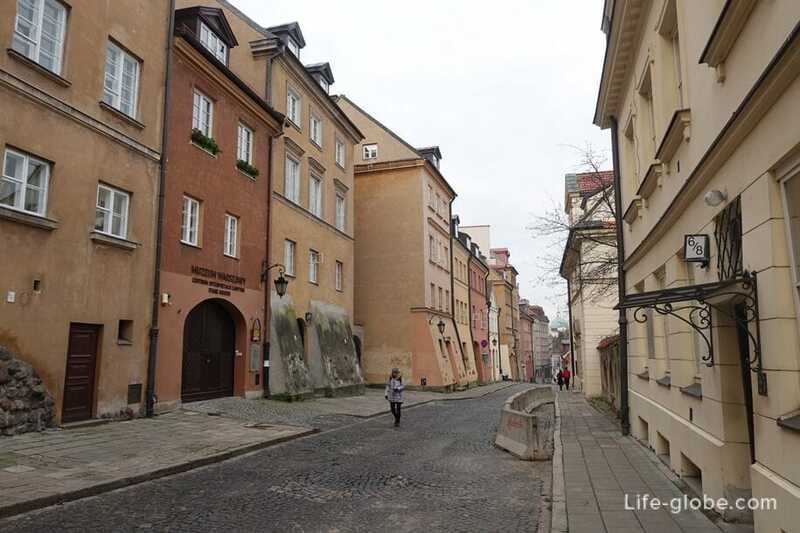 The origins of Warsaw's old town dates back to the 13th century, when the place was surrounded by an earthen rampart, which, at the end of the 14th century was replaced by a defensive wall. 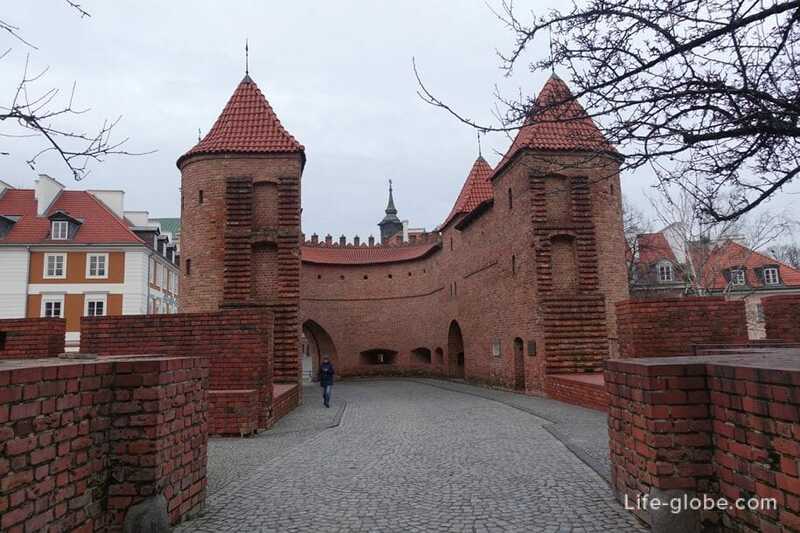 Initially the city appeared and began to grow around the castle of the Dukes of Mazovia. To the North of the defensive wall stretches a New city. 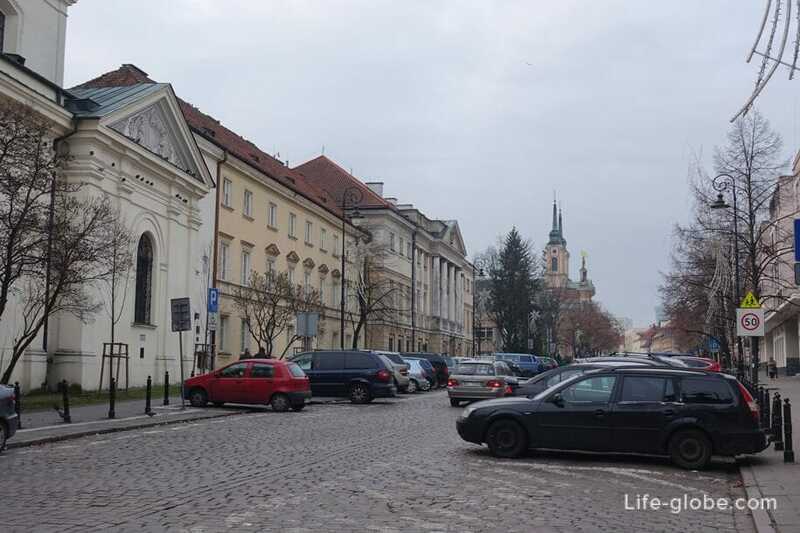 Both settlements (old and new town) in a conversation are combined and referred to as Old town. 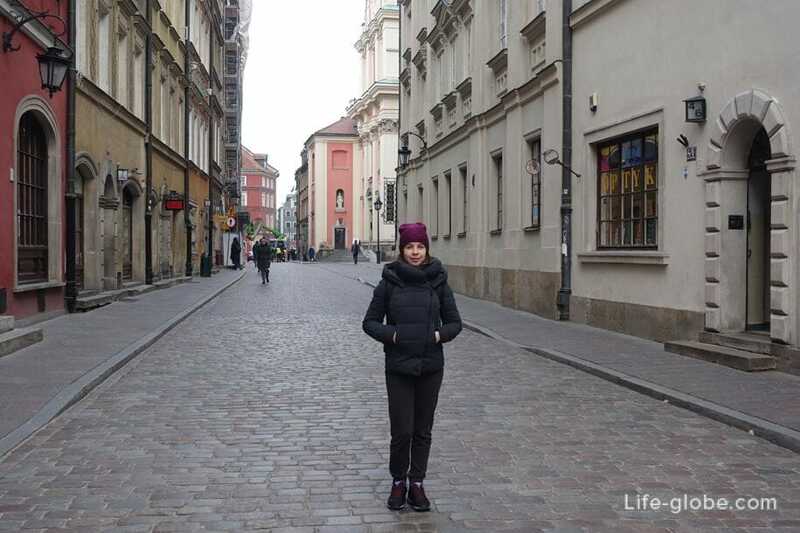 Go to the old town of Warsaw can be from either side. 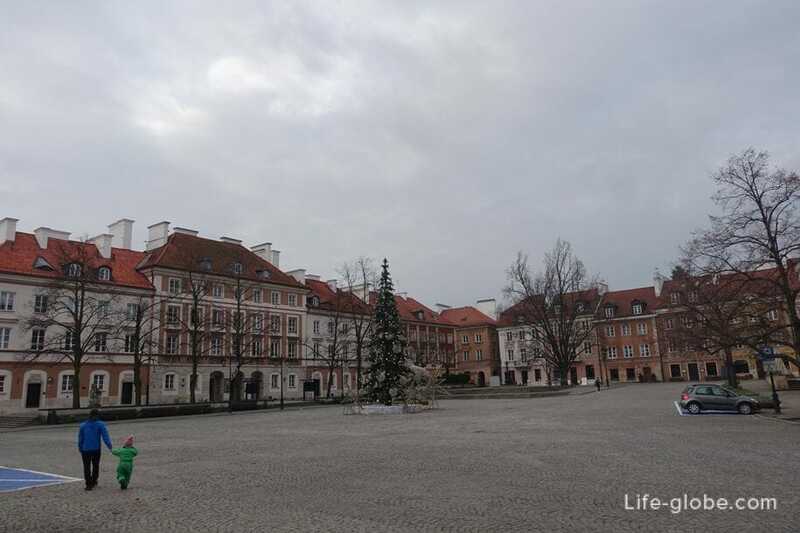 However, the most interesting Castle Square (plac Zamkowy), it unofficially marks the entrance to the Stare Miasto. The castle area is quite spacious. In the middle, stands the Column of king Sigismund III Vasa (Kolumna Zygmunta III Wazy). 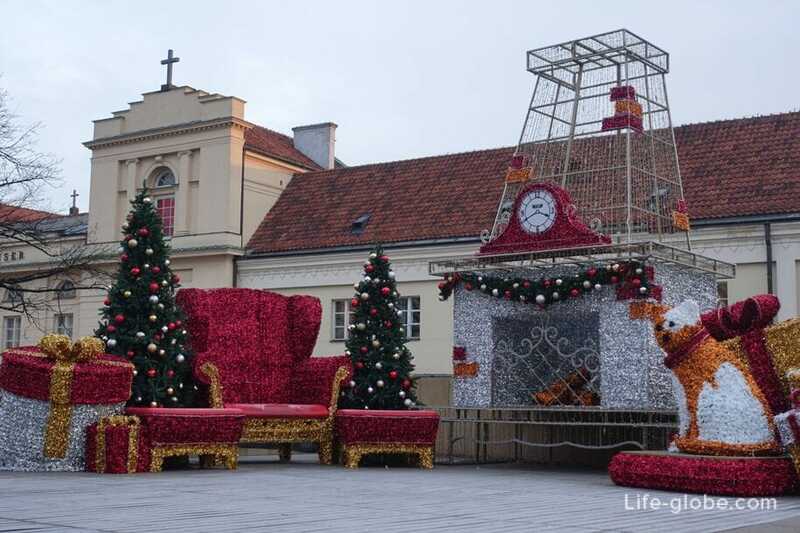 On the eve of the Catholic Christmas and the New year's eve on the square set a festive Christmas tree. 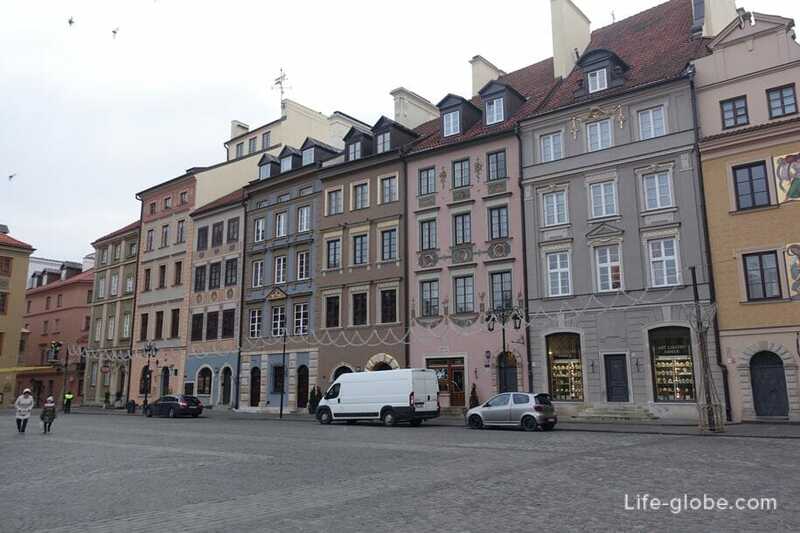 Buildings Castle square, as well as 90% of all old buildings Warsaw were destroyed in the period from 1939 to 1944. 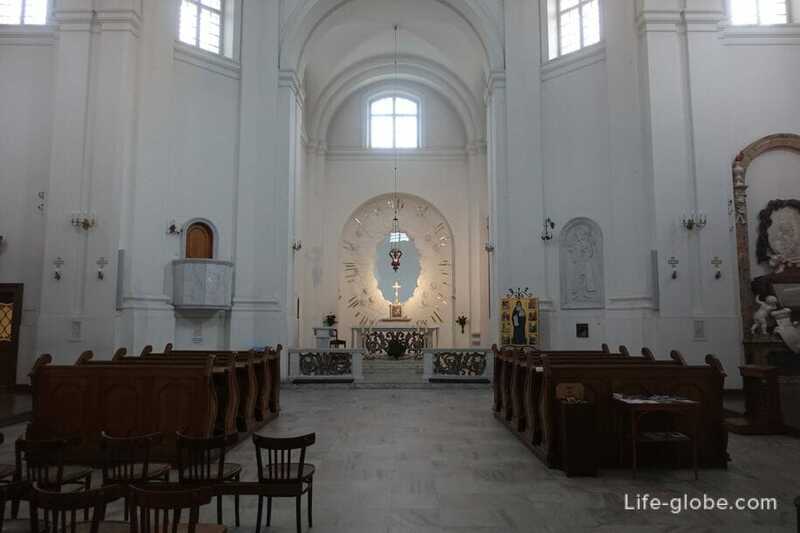 However, in the years 1949-1958 was reconstructed in the same architectural style. 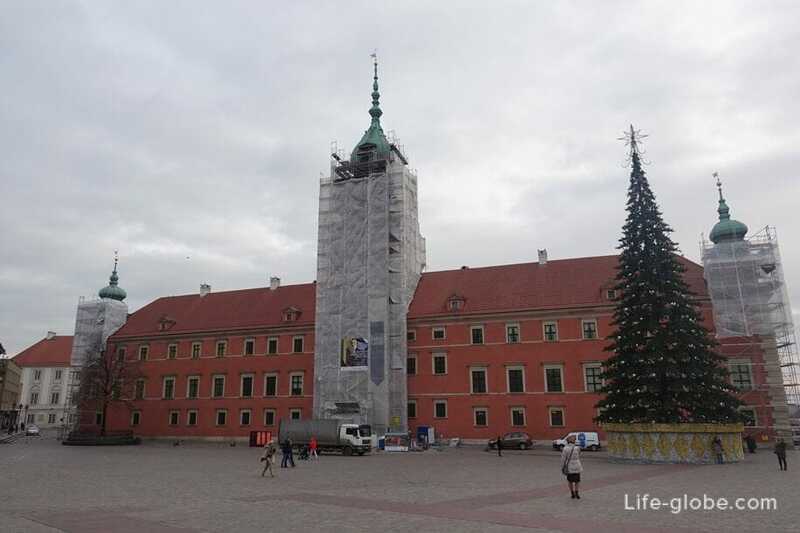 The most outstanding and conspicuous building of the castle square stands the Royal Castle (Zamek Królewski w Warszawie). 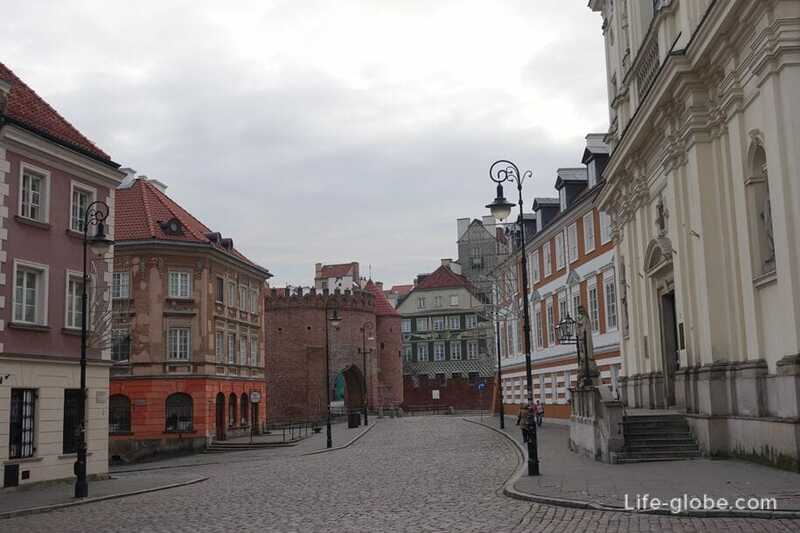 Originally the castle served as the residence of the Dukes of Mazovia, and since the 16th century - the residence of First Polish Republic (chamber of deputies and the Senate). Currently, the Royal castle Museum and performs representative functions. 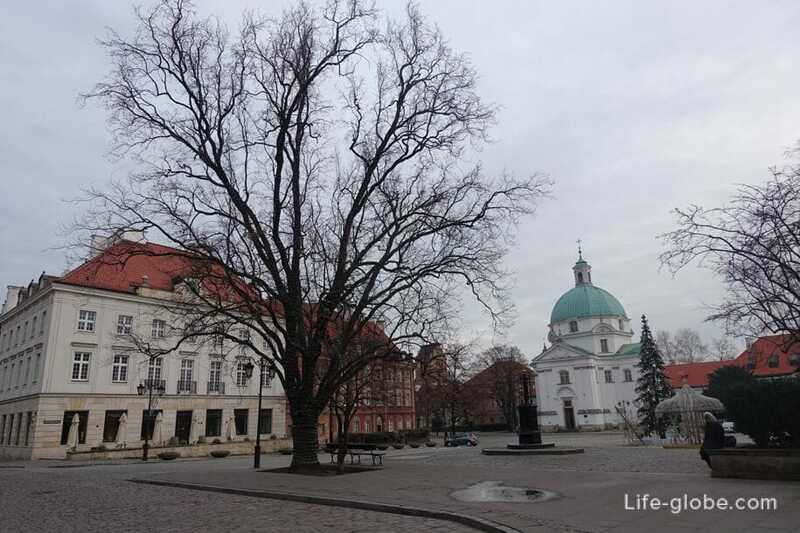 From the castle square, outside the old town, is the so-called Royal route (Trakt Królewski), which originate from the street Krakowskie przedmieście street (Krakowskie Przedmieście). 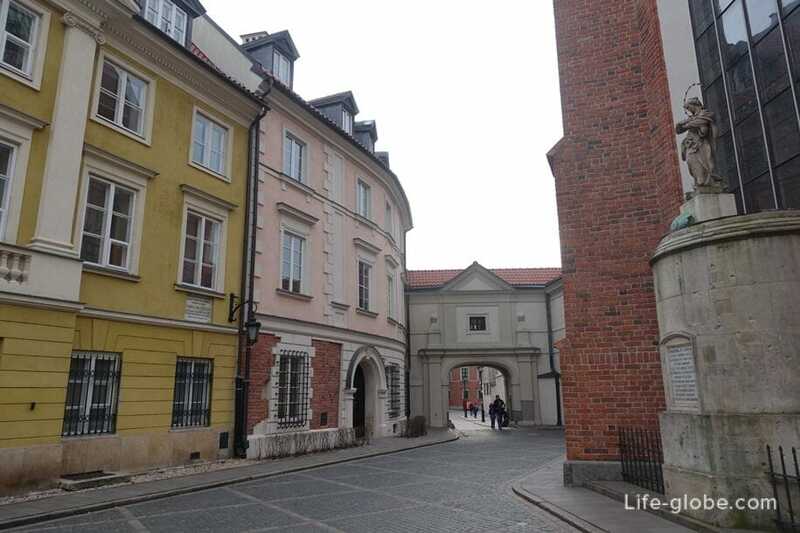 The Royal route - the historical road from Old town in the southern suburb of Warsaw. 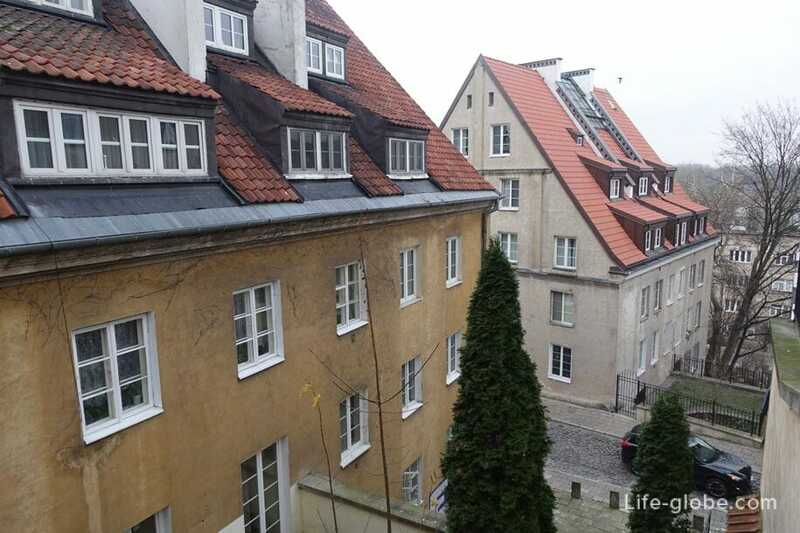 At the present time, together with the old town, forms a single complex of sites. 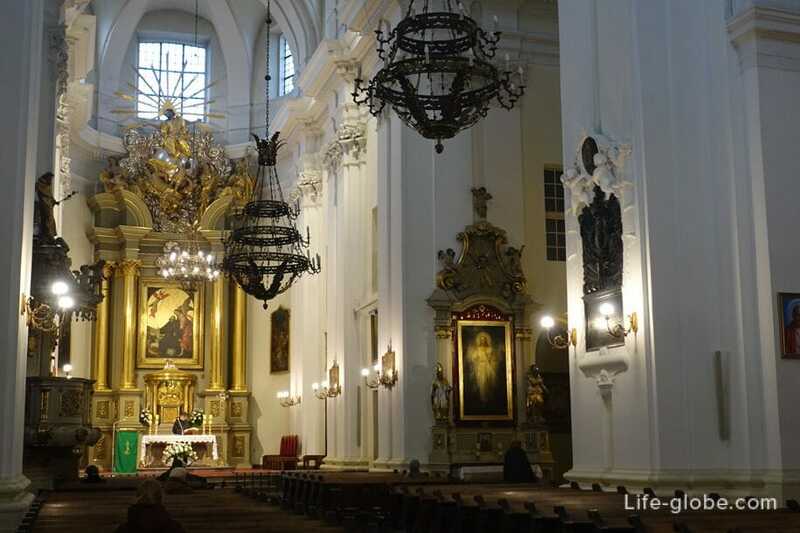 On the Royal route attractions of Warsaw such as: churches, sculpture, museums and libraries, as well as many architectural and historical monuments. 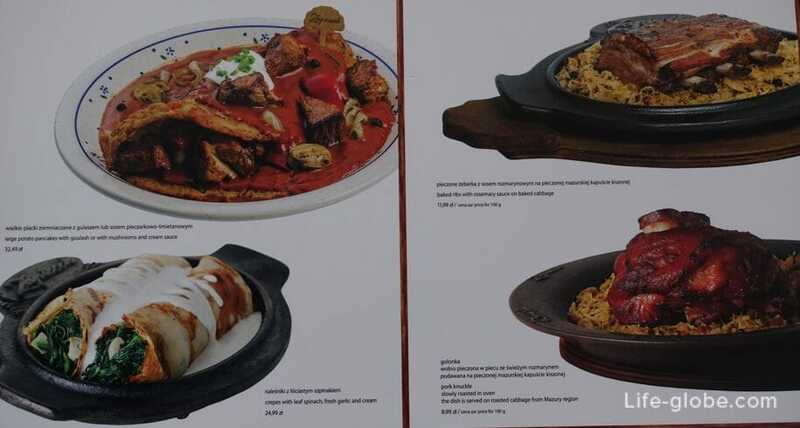 There are cafes and restaurants, hotels and small retail shops. 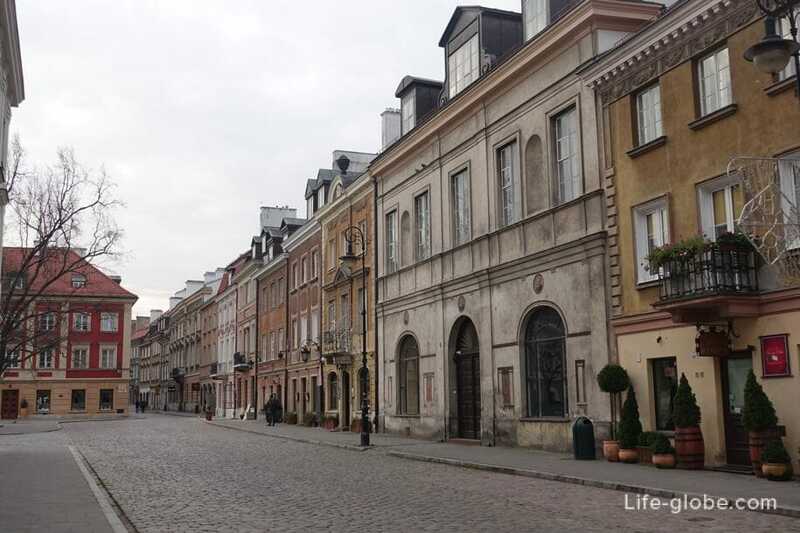 From the station Warsaw Central to the kingsroad is just about 2 kilometers, so if you are in Warsaw even just passing through and stopped in town for a few hours, I advise you to walk the path, and then look to the Old town. 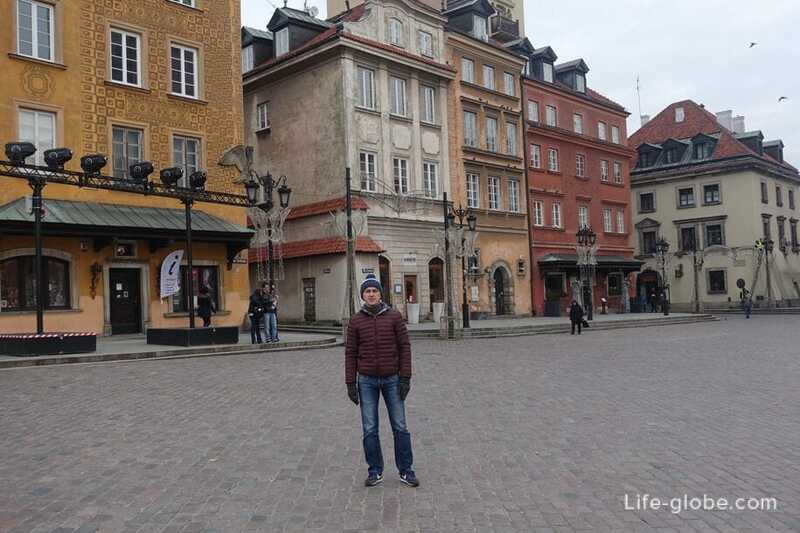 From the Castle square originate the narrow streets of Warsaw's Old town, along which are small courtyards, cafes and restaurants, bars and hotels, souvenir shops and small shops. 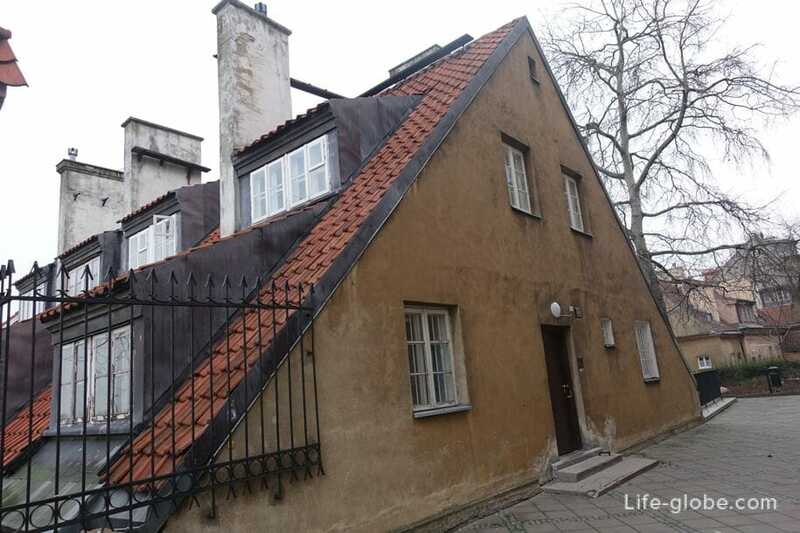 Here's an interesting house, one side of which the ground is visible only to the roof, while from the other angle you can see the full building. 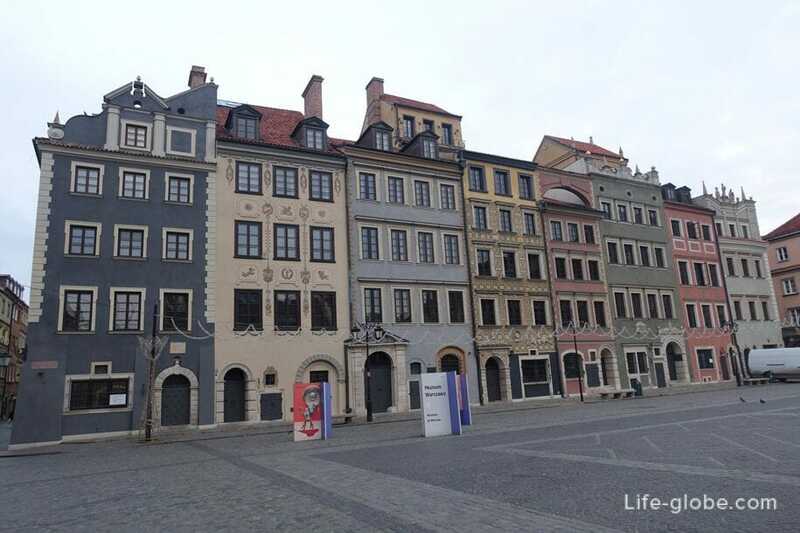 The Central and busiest square of the old town is Market square (Rynek Starego Miasta Warszawa). The area was founded in the late 13th-early 14th centuries, along the main road linking the castle with the New town to the North. 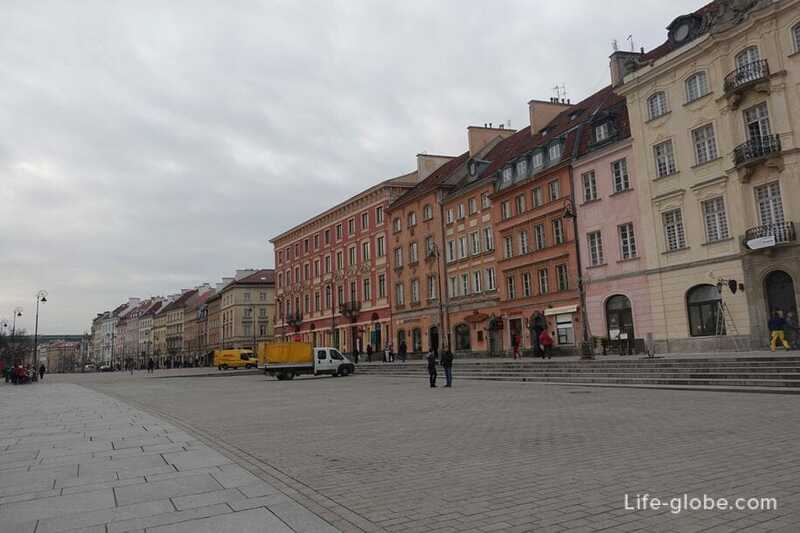 At present, this is the place for walks and rest, which often hold fairs and festivals, and on the perimeter of the square are decorated with colourful historical buildings, which, with certainty, be called the face of the old Warsaw. 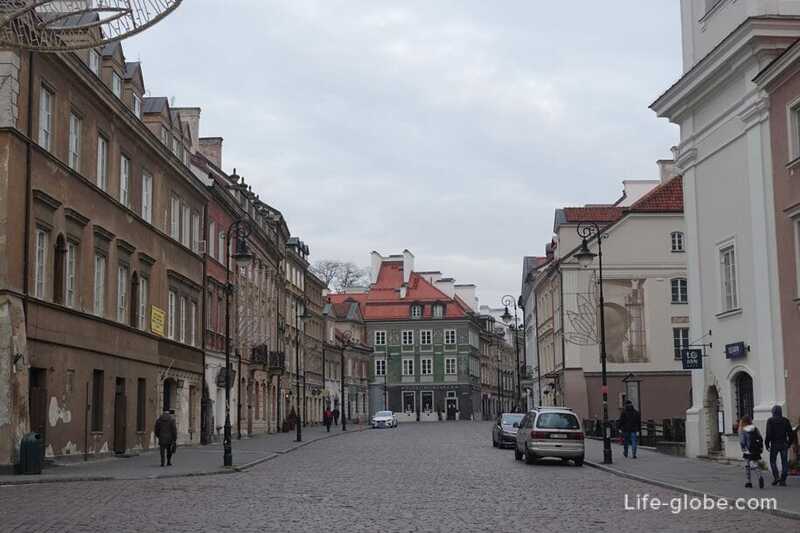 One of the most interesting streets of the old town is street Świętojańska, it originates from the Castle square and leads to the Market square. 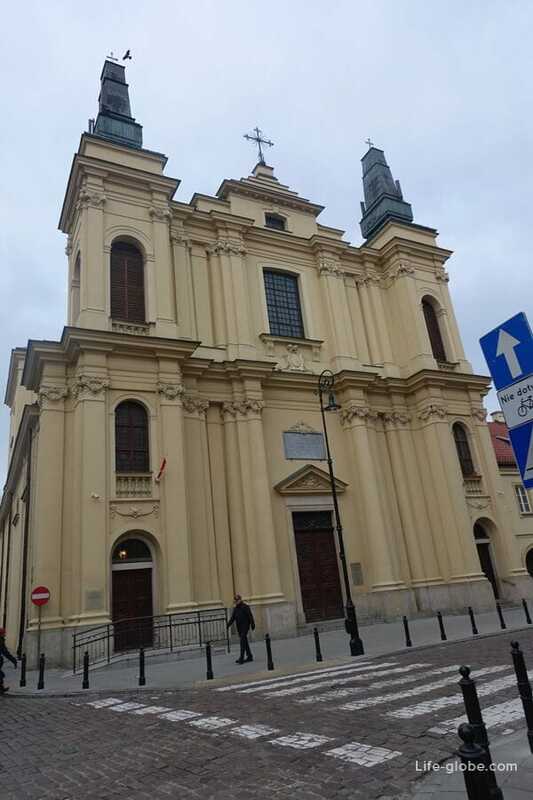 The street is one of the oldest churches in Warsaw - the Church of St. John the Baptist or St. John's Cathedral (Bazylika Archikatedralna w Warszawie p.w. Męczeństwa św. Jana Chrzciciela). 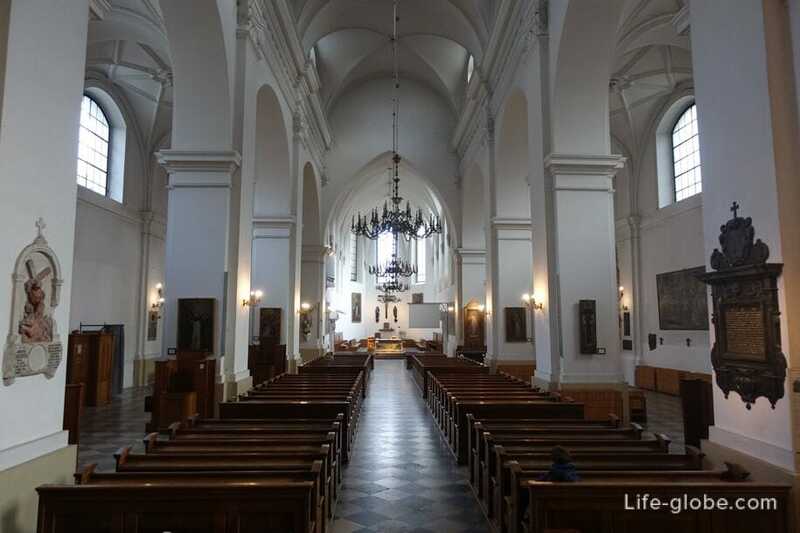 The Church is the main Catholic Church of Warsaw and was built in 1390 in the style of brick Gothic as the scene of coronations and funerals of the Dukes of Mazovia, becoming the main temple of the city. 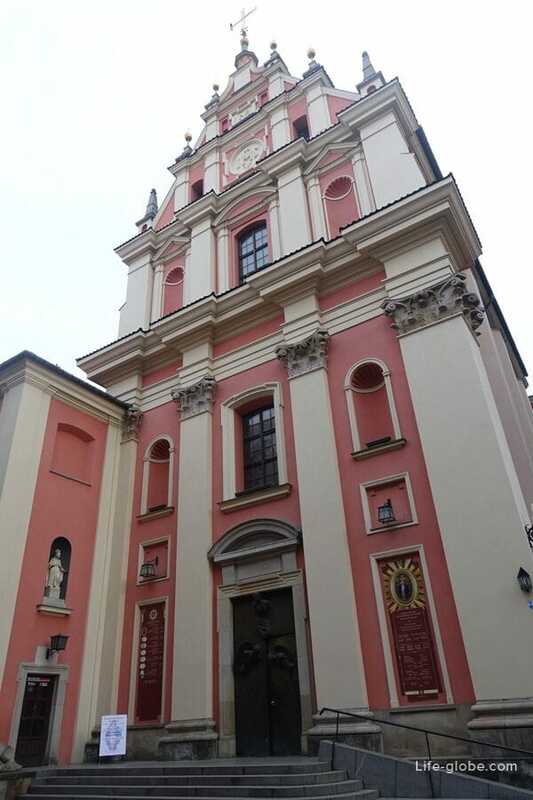 With St. John's Church adjoins the Church Sanctuary of our lady of Mercy (Sanktuarium Matki Bożej Łaskawej). 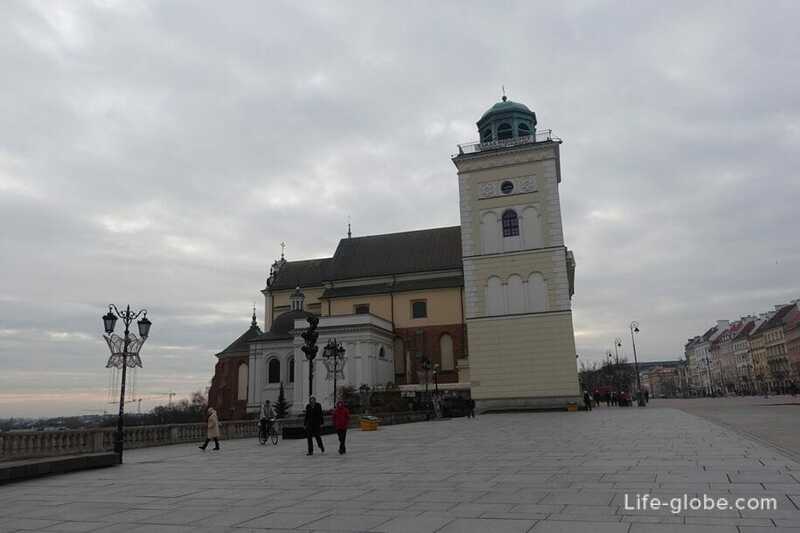 Behind the Church is Canon square, which is decorated with a historical monument - the old bell (Dzwon na Kanonii), which, according to legend, grants wishes, it is only necessary to touch him. 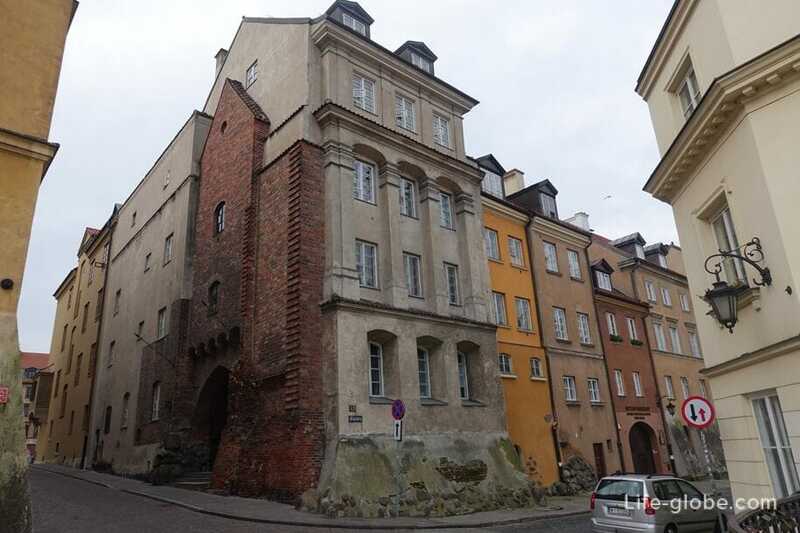 Yet another outstanding tourist attraction of the old Warsaw city is the Barbakan (Barbican, Warsaw), near which you can see defensive walls and towers. 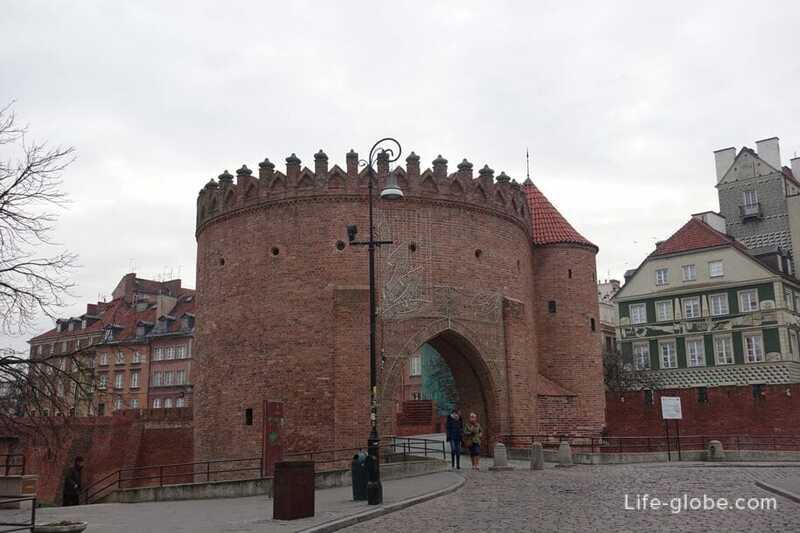 Built around 1548, the Barbican was part of defensive walls of Warsaw and represented the gates of the old city. The Barbican is located on the border between the Old and New cities. 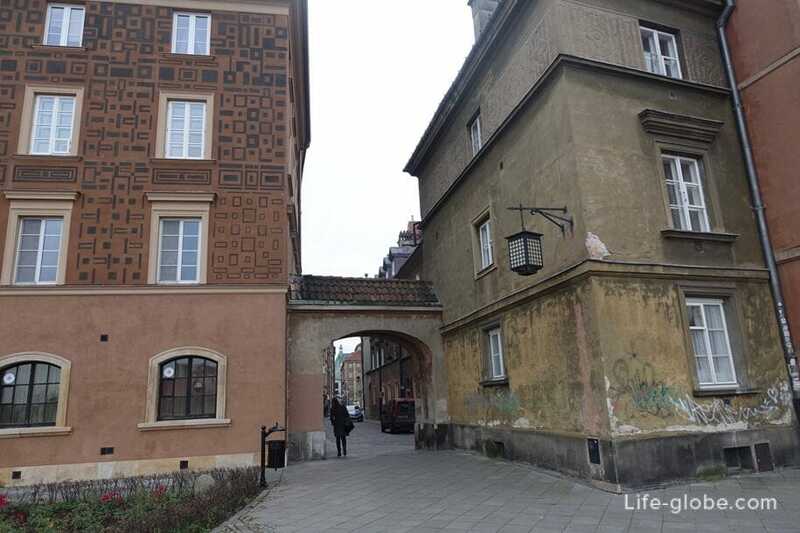 The Barbican is just on the bridge over the moat, passing through which we find ourselves in the former new town of Warsaw, called New town (Nowego Miasto), founded in the early 15th century, to the North of the Old Warsaw. 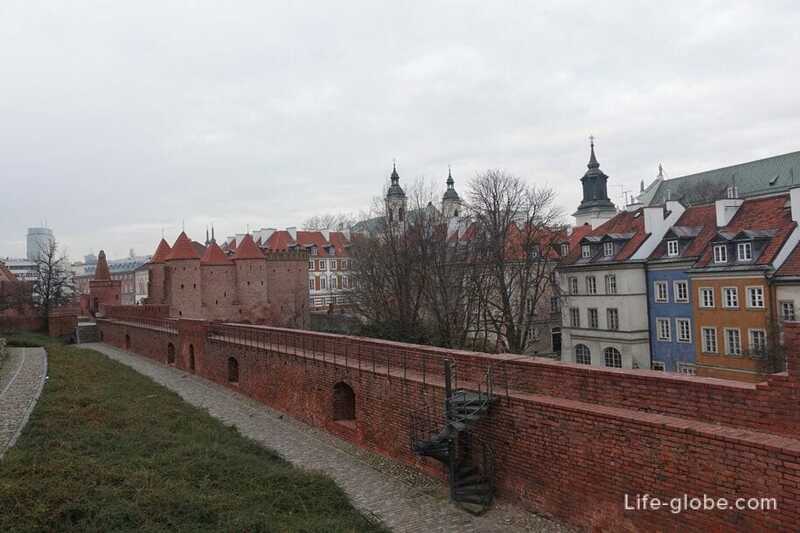 In the fourteenth century, the limited defensive walls, Warsaw became too small for all who wanted to live in it. In 1408, the Mazovian Prince Janusz I the Elder has provided local privilege - the land of New Warsaw, located to the North of the Old Warsaw. 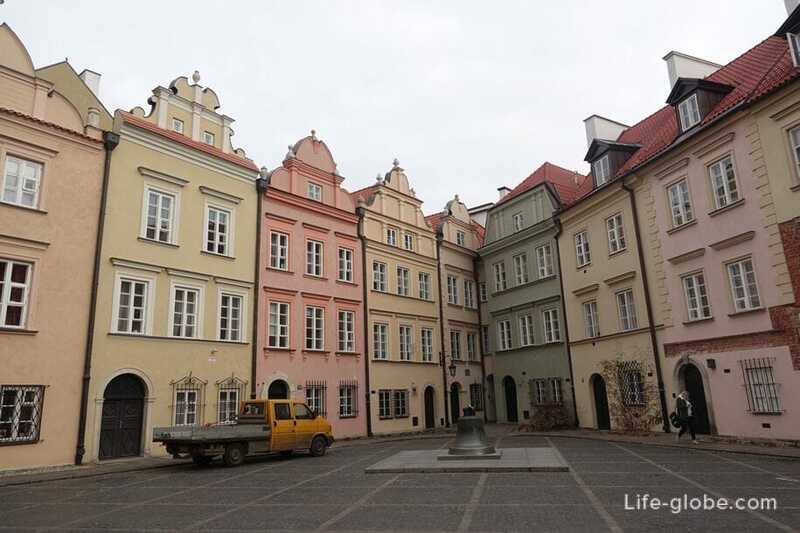 In this part of the New town is also an intricate network of streets lined with colourful buildings. Almost immediately outside the gate, we were met by the Church of the Holy spirit (Kościół Pw Rzymskokatolicki Paulinów. Św. I św Ducha. Pawła Pustelnika). 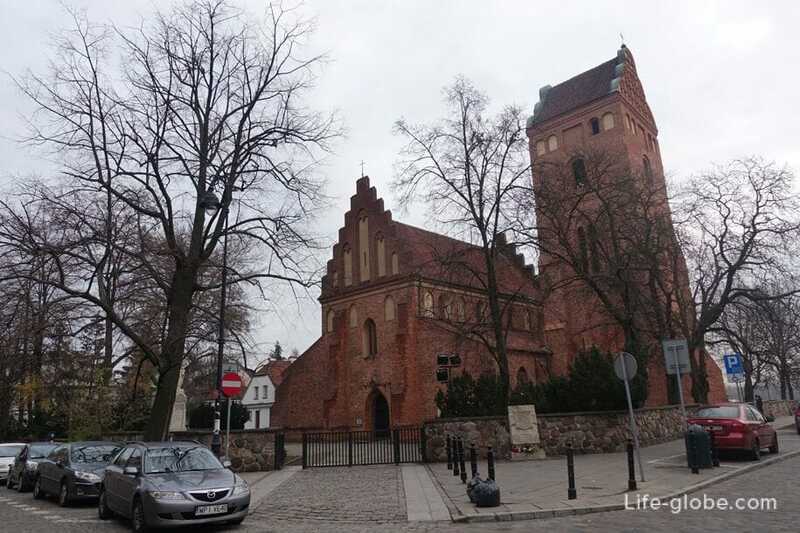 The first Church was built of wood, together with the municipal hospital in the 14th century. 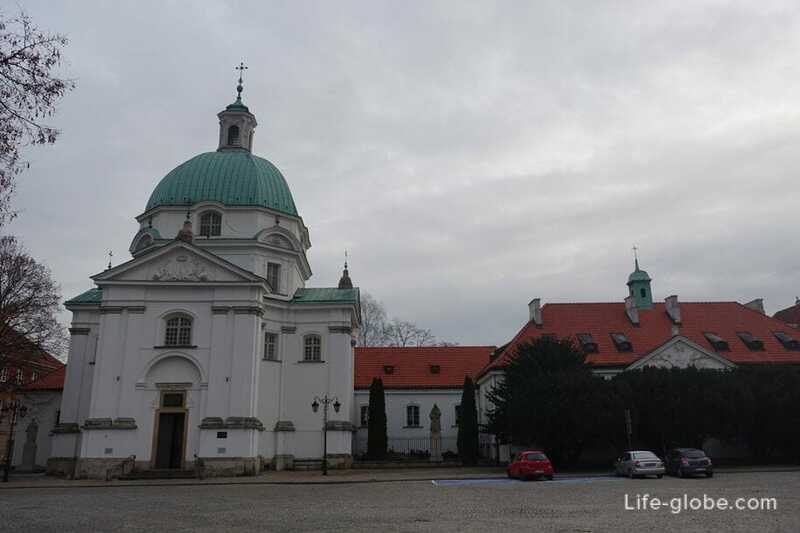 It was probably the first of its kind hospital in Mazovia, located outside the walls of the Old Warsaw, funded by the Prince Janusz Older and transferred to the city in 1388. 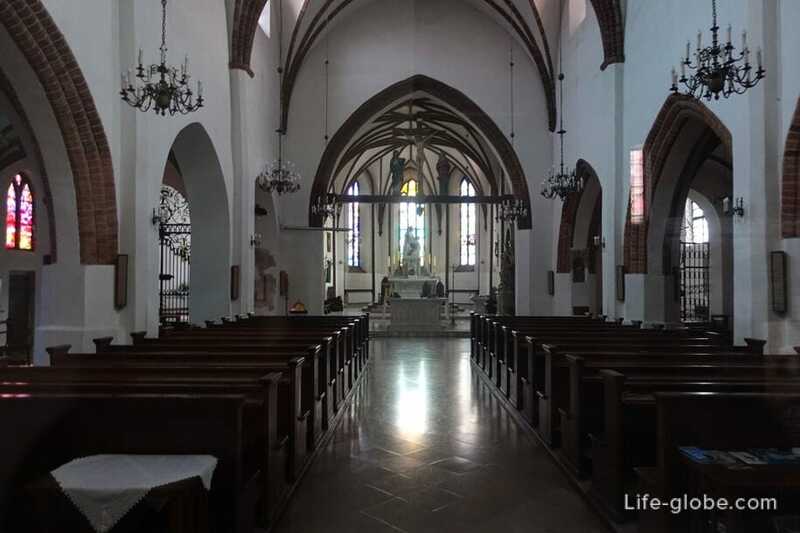 In 1944, the Church was burned by the Germans, and in 1956 was rebuilt. 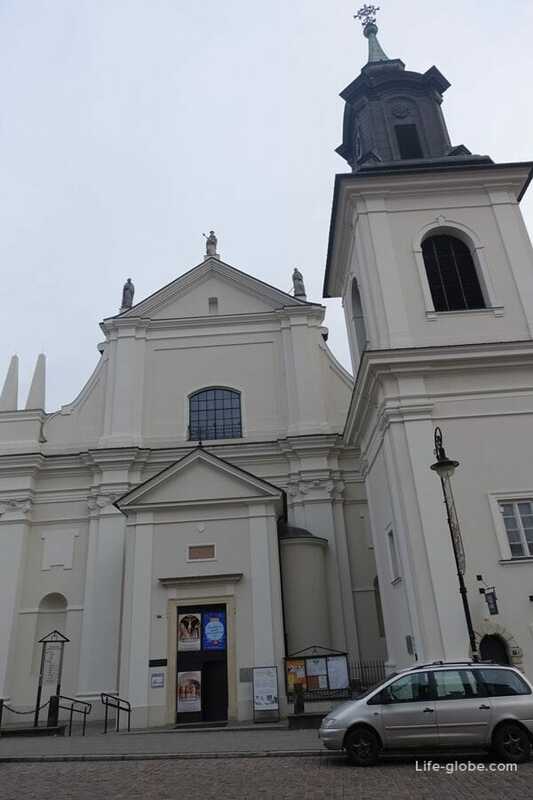 On the opposite side of the street is another Church - the Church of St. xhaka (Kościół Rzymskokatolicki Dominikanów pw. św. Jacka) part of the Dominican monastery complex. 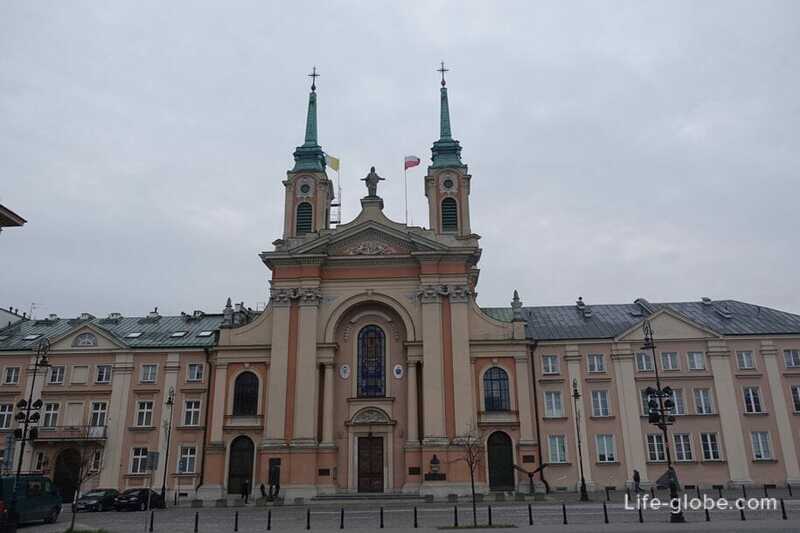 Both churches are located in the Central and perhaps the most beautiful street of the New town of Warsaw - Freta street. 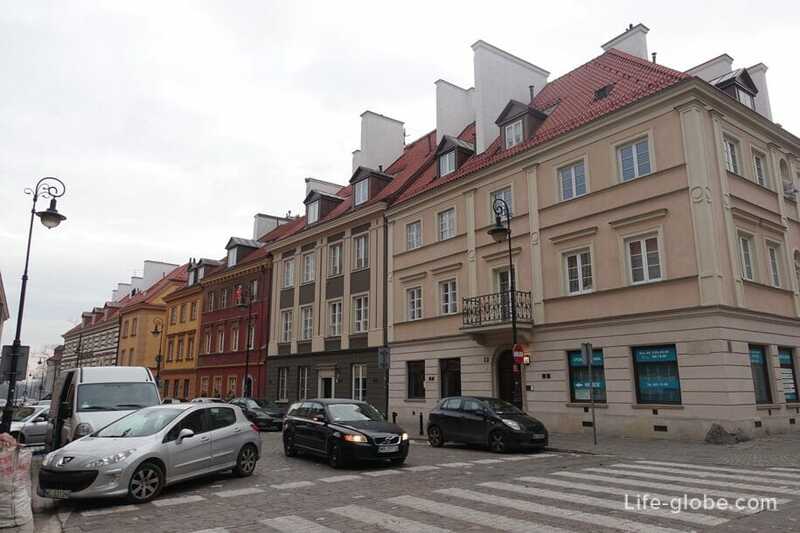 Following further in the street Fret, go out to the main square of new Town - New town market square (Rynek Nowego Miasta). The market was built in the late 14th and 15th centuries as a Central point of newly built city. In the early 16th century around the square were wooden houses, most of which was burned in 1544. 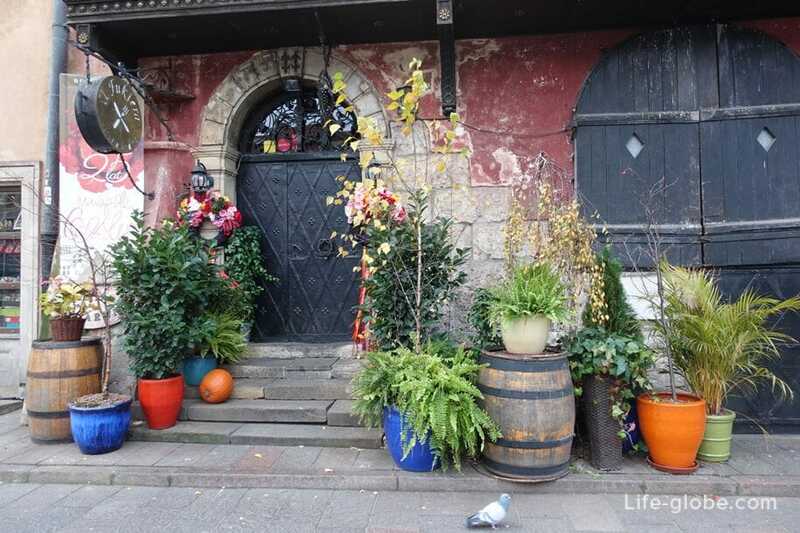 About 1497 on the Market square was a wooden town hall, and then it was replaced with brick. In 1818, when Warsaw became one urban organism, the city hall was destroyed. 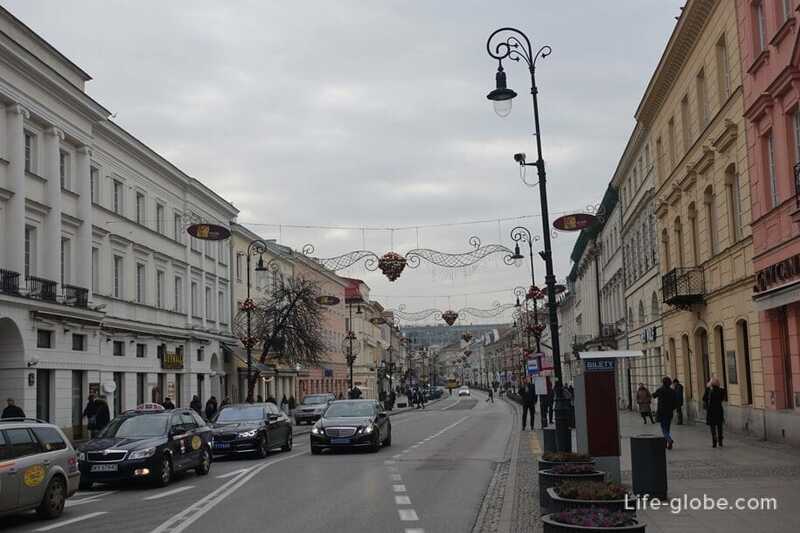 During the war in 1944 there was almost complete destruction of the Market, after which special attention was paid to the reconstruction of the facades of buildings. 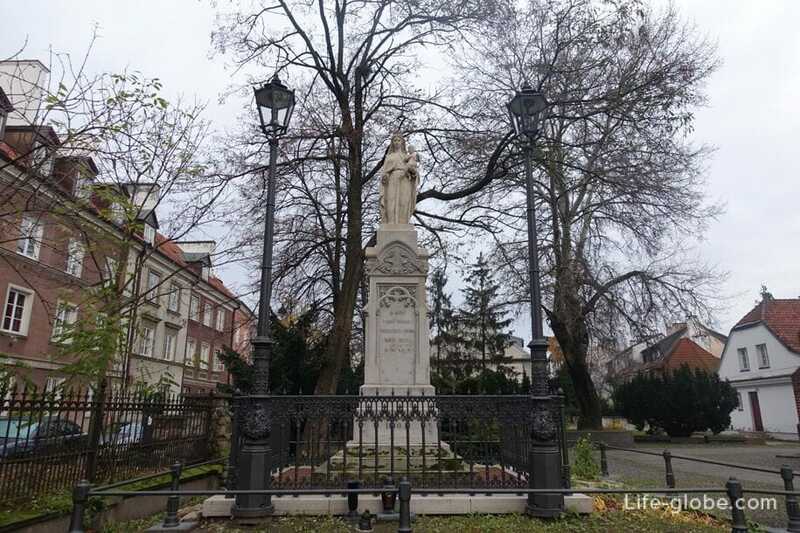 On the square you can see a historical well (Zabytkowa Studnia), and in its left part, the Roman Catholic Church, the Sacraments, dedicated to St. Casimir (Roman Catholic Church Of St. Casimir). 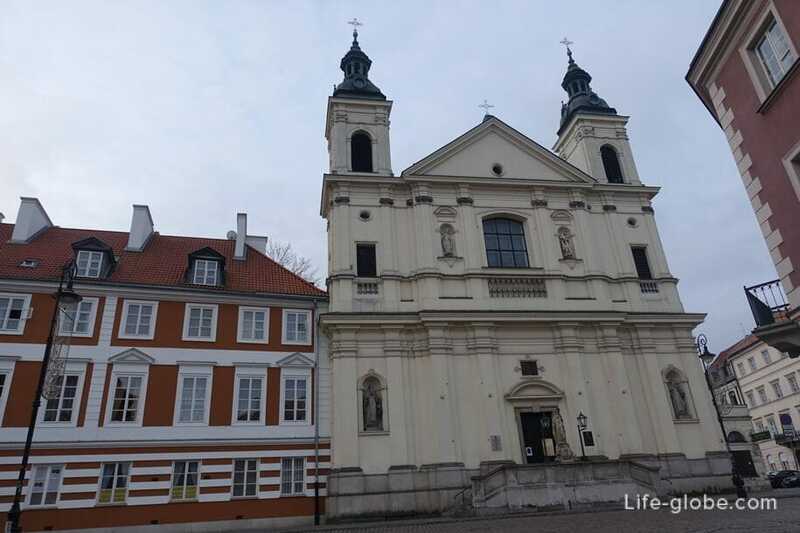 Near market square is another focal point of Nowego Town - Church of the Visitation of the blessed virgin Mary (Kościół Nawiedzenia Najświętszej Marii Panny w Warszawie). 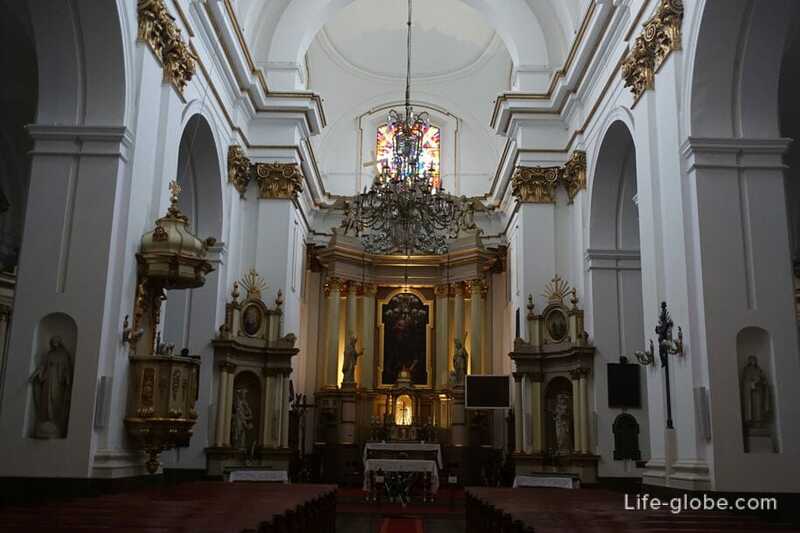 The Church was built on the site of a pagan temple in 1411 in the Gothic style and, thus, is one of the oldest churches in Warsaw. In 1581 was added a late Gothic bell tower. In the nineteenth and twentieth centuries, the temple was repeatedly reconstructed. During the defense of Warsaw in September 1939, he was damaged and in 1944, the Germans burned. 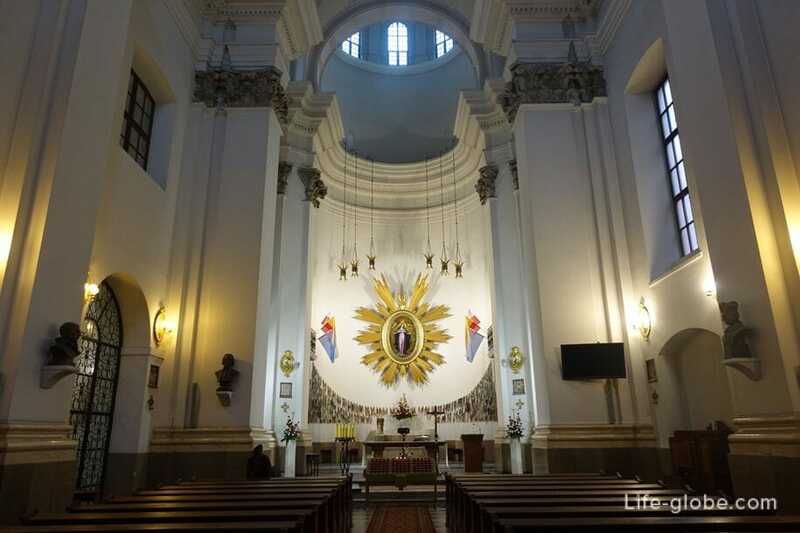 In 1947-1966, the Church was rebuilt and resurfaced. 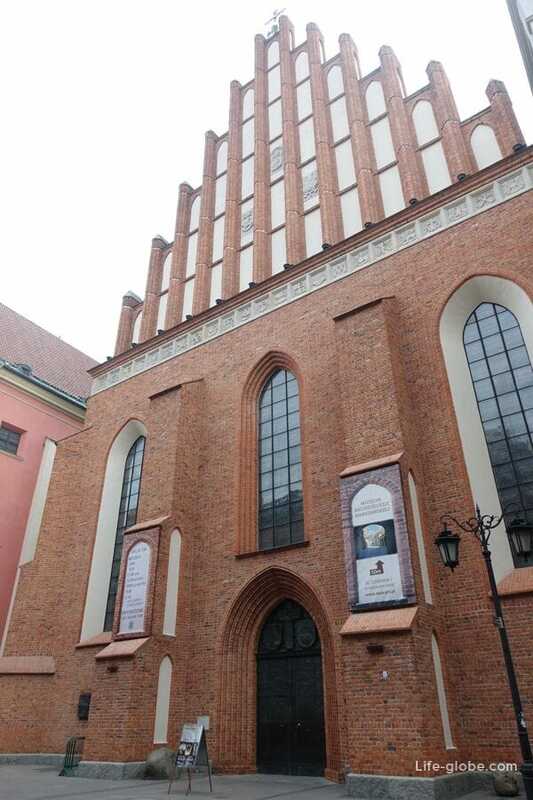 The Church of St. Francis (Kościół pw św Franciszka Stygmatów), which along with the monastery adjoining the Church, part of Franciscan group in the New Town of Warsaw. 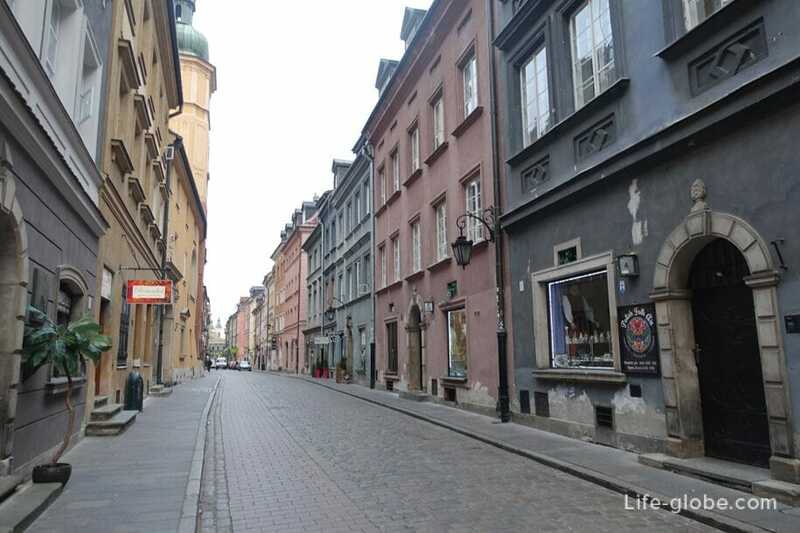 In the Old town of Warsaw (Stare Miasto abd Miasto Nowego) many kinds of cafes, restaurants and bars. So, do not stay hungry. 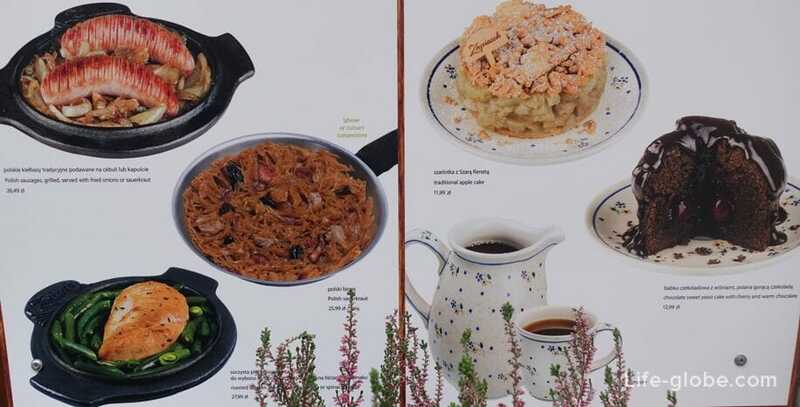 There are places with very interesting dishes of both Polish and European. 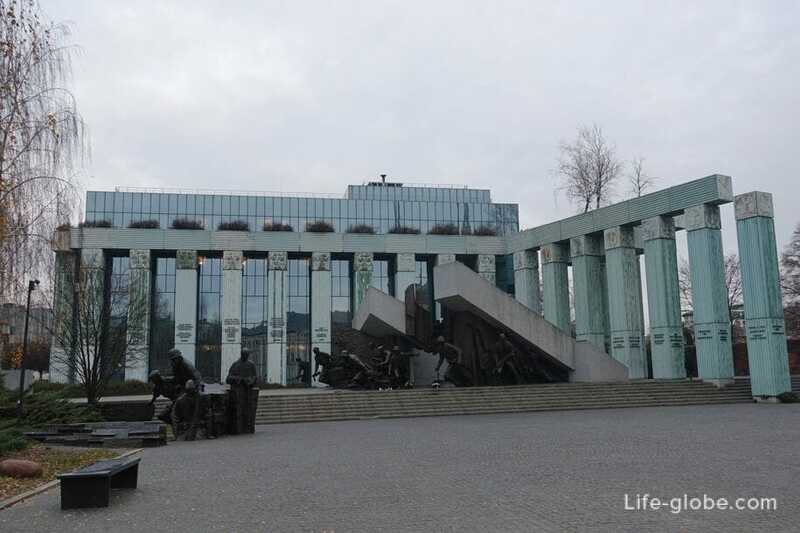 - opposite the Church - volume monument, the monument of Warsaw uprising (Warsaw Uprising Monument). The monument is dedicated to the Warsaw uprising of 1944. Opened in 1989. The monument has been called "the Most important monument of post-war Warsaw". 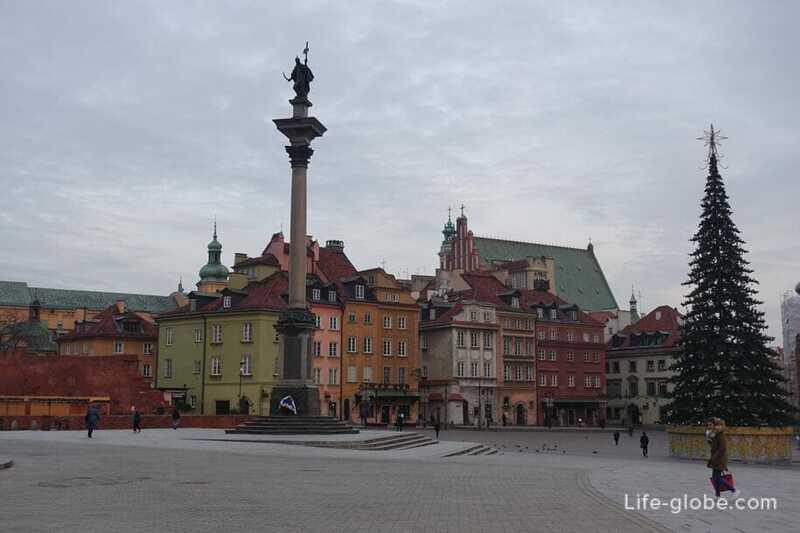 At the end of 2012, the monument, together with the Old town, has become one of the most visited attractions among foreign tourists. 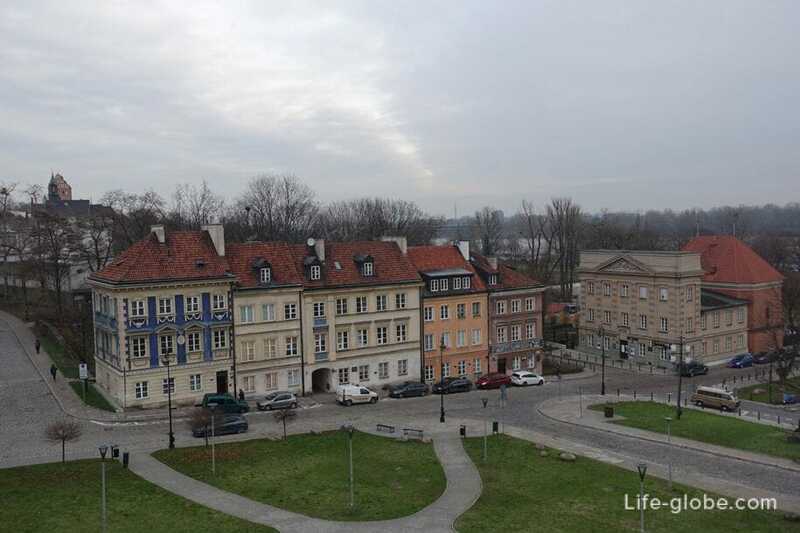 In addition to the above, close to the old city are several public gardens, national Park, museums and monuments, and on the opposite side of the river Vistula, at a distance of 2 kilometers from the Old town, you can visit the Warsaw zoo. They say the zoo is quite impressive and well maintained, but it is better to go during the warmer time of the year, it was then possible to see more animals.